1) Equipped with high powered water pump, clean completely. 2) Set the program freely, easy to operate. 3) Equipped with CO2 prepare presses function. 4) Save 50% water in the cleaning process. 5) Unique water temperature control device, clean with lye for better cleansing. 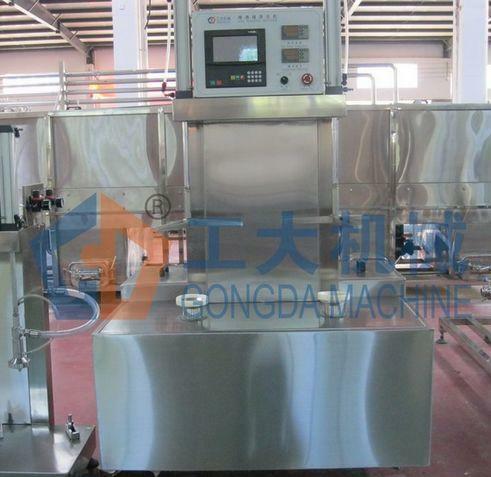 6) Steam sterilization, safe and reliable, is suitable for washing stainless steel barrel. 7) Polyamine ester rubber plate, the localization is safe and reliable.